The Fifth Circuit Court of Appeals, however, recently issued an interim opinion that Padilla is not retroactive. But, in the opinion the Court recognized that the U.S. Supreme has granted cert in United States v. Chaidez for this same issue and will be deciding the issue soon. See U.S. v. Amer, — F.3d —-, 2012 WL 1621005 (5th Cir. 2012). 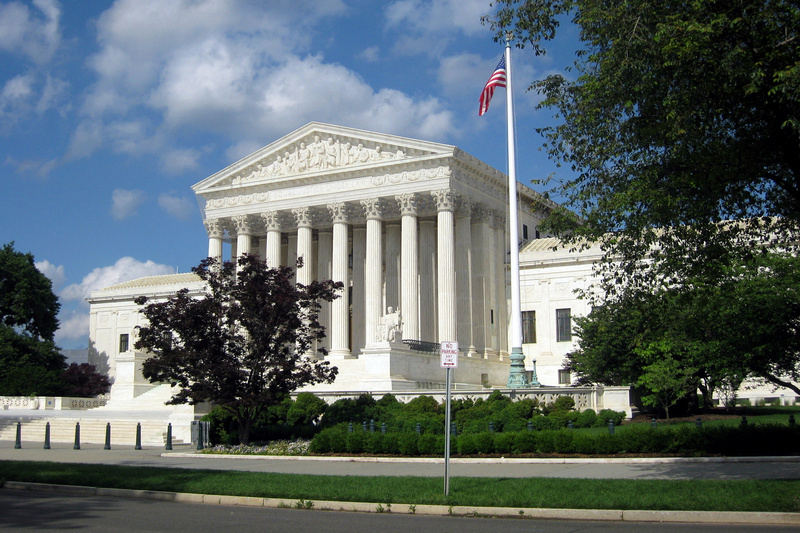 Attorneys who handle post-conviction writs of habeas corpus and Padilla-type issues are anxiously awaiting how the U.S. Supreme Court will rule in Chaidez. However, for now there is optimism that the court will rule that Padilla applies retroactively. If you or a loved one are now facing deportation from this country for a criminal conviction, contact the Law Office of Dayna L. Jones to schedule an appointment with a criminal defense attorney who handles these serious matters. Call 210-255-8525, calls are answered 7 days a week 24 hours a day.